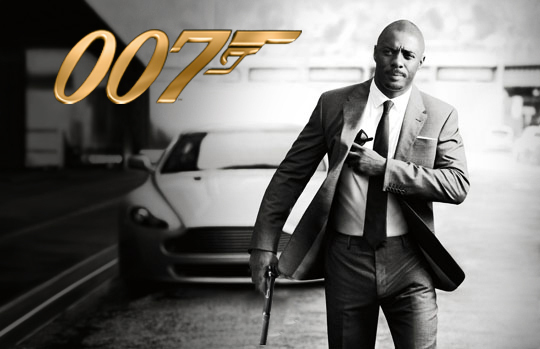 Idris Elba is more interested in developing his DJ skills than playing James Bond. The Luther star chatted with Bloomberg.com about his recent gig spinning at a Jaguar party in Berlin and the rumors he is taking over the role of 007. The 42-year-old has been around the music industry for a while performing under the name Driis. He even worked with Jay-Z on the 2007 album American Gangster.